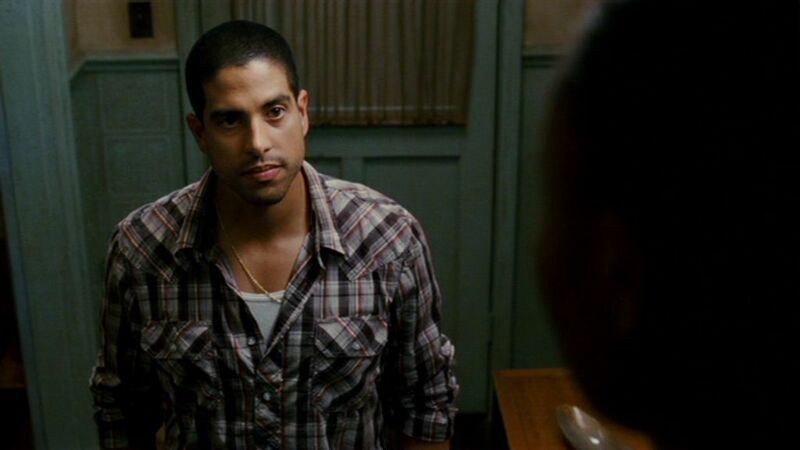 Adam Rodriguez Cast In ABC’s ‘Runner’!!! After a simple twist of fate, Lauren Marks learns her husband is not the person she believed him to be. Faced with the harsh reality that her life is forever changed, she goes on a truth seeking journey that entrenches her in a US/Mexican war over weapons and terrorism and running to and from those she vowed never to return to. Rodriguez will play Troy, who is hated by Lauren’s family as he is responsible for the death of her nephew years ago but may be the only person who can help Lauren find her husband. Written by Michael Cooney and based on the Turkish series ‘Son‘ and directed by Michael Offer, Rodriguez joins Paula Patton who has already been cast as the female lead. This entry was posted on Wednesday, February 25th, 2015 at 4:18 pm	and is filed under News, Television. You can follow any responses to this entry through the RSS 2.0 feed. You can skip to the end and leave a response. Pinging is currently not allowed. « Disney’s ‘Into The Woods’ Coming To Multiple Digital and Disc Formats!! !